Talk to any chef that's into their Asian produce and they'll tell you the same thing. From Tetsuya Wakuda to Kylie Kwong, they all recommend this store. 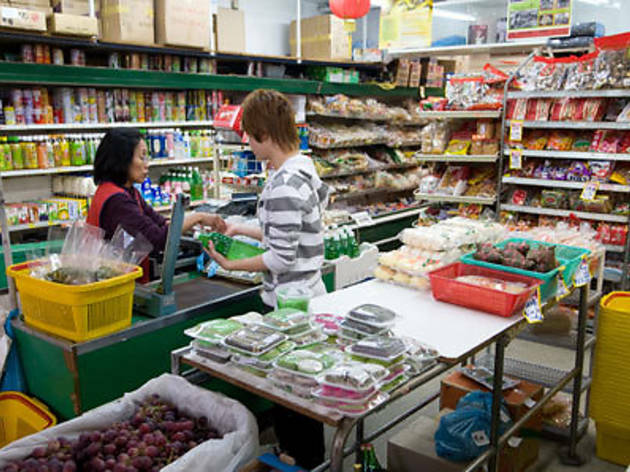 And it's easy to see why - with aisles and aisles devoted purely to Asian produce, you'll find everything you need from mustard greens and lotus root to frozen soy beans, moon cakes, bamboo steamers, woks, tea and soy sauce. And if you've got a very large order, they'll deliver.